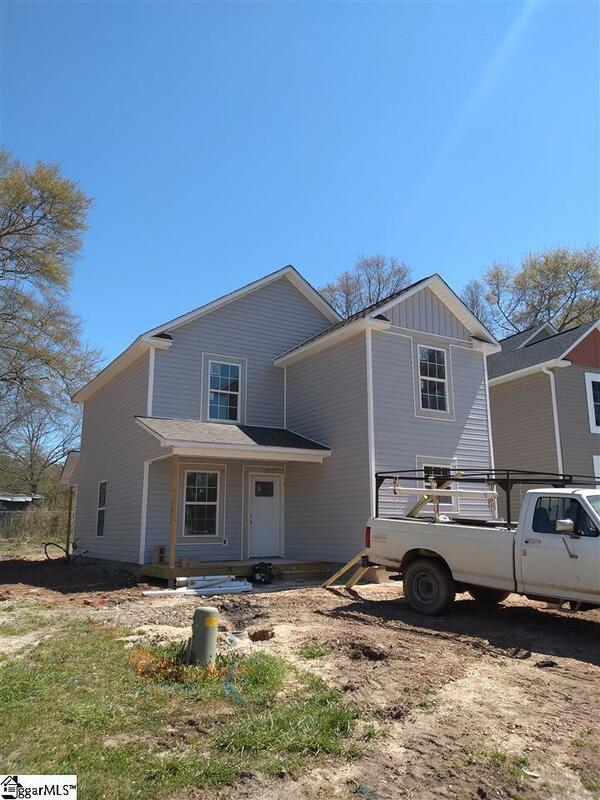 This home is currently being built and scheduled completion is May 15, 2019. It is located in quiet Mill Creek subdivision and is convenient to downtown Williamston. The new owner will love no through traffic because the home sits on a cul-de-sac street. Affordability with three bedrooms, two and a half bathrooms provide plenty of room in this two-story design. You will be impressed the moment you enter the home. The many windows bring in tons of natural light. Beautiful sheet vinyl is in the kitchen, dining room, laundry room, bathrooms and carpet in the hallway, bedrooms and living area. There are thirty year architectural shingles on the roof plus a storage room off the back patio. And if you don't like spending too much time mowing grass, this home would be perfect! This location is easy access to Greenville and Anderson for shopping and restaurants. Don't let this home slip away! Contact me today to purchase your new home! 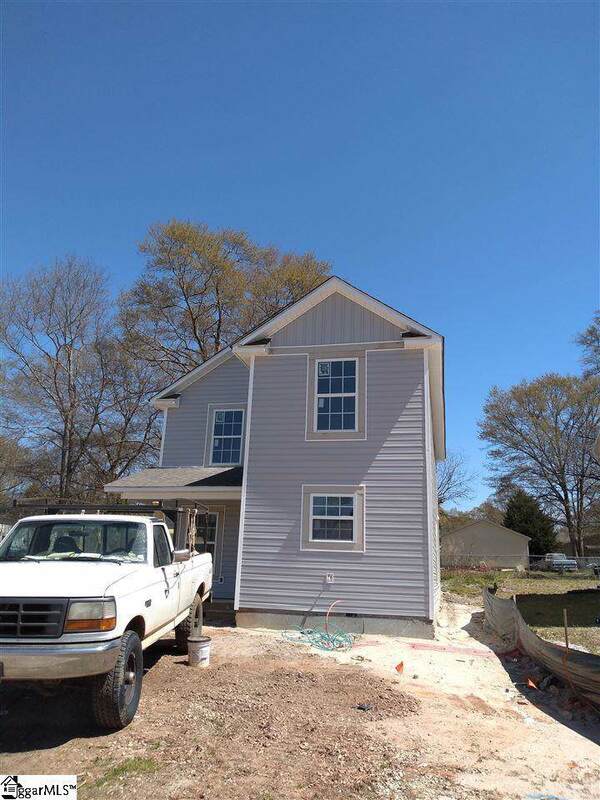 Listing provided courtesy of Stephen Lambert of Jackson Stanley Realtors Ander.